Back in the '80s, America had an insatiable appetite for cheesy sitcoms about plucky orphans who get adopted by curmudgeons (the internet, with its Netflix and cat videos, wasn't a thing yet, so we had to make do). Viewers gobbled up one orphancom after another, like Diff'rent Strokes, Punky Brewster, and Webster. 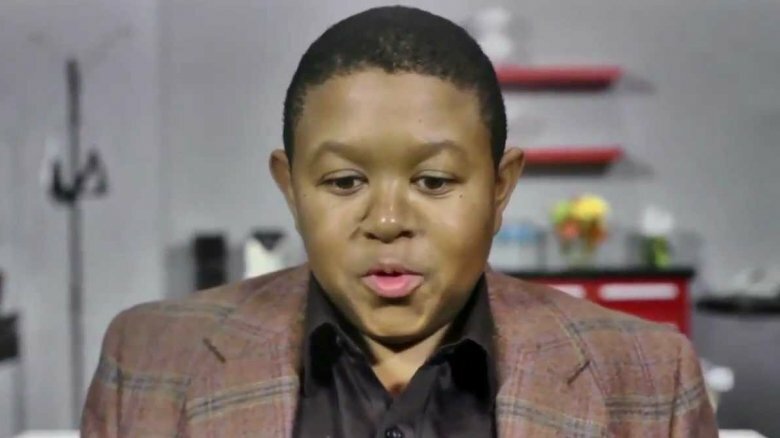 The latter starred adorable kid star Emmanuel Lewis as Webster Long, who goes to live with George Papadopolis, a former football teammate of Webster's late father, and George's wife, Katherine (who Webster called "Ma'am"). 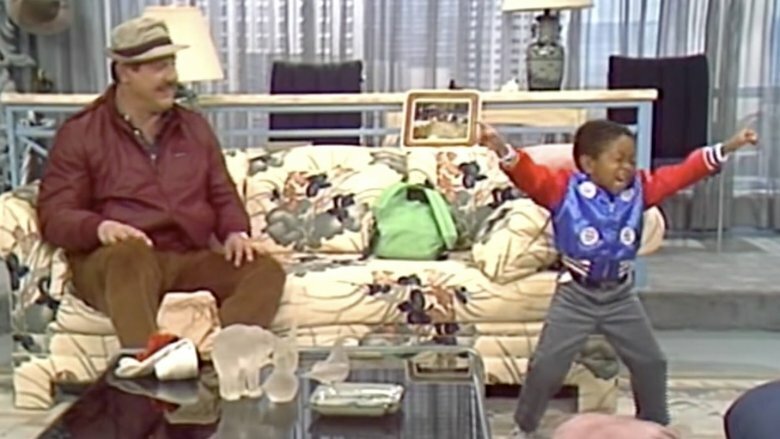 Webster ran from 1983 to 1989, and Emmanuel Lewis was one of the most famous young stars of the era, and then he pretty much vanished from the small screen. Let's find out what happened to him. Usually a person gets a degree in theater and then, if they're lucky, they go on to star on a major network television series. Emmanuel Lewis did it the other way around. The character of Webster was much younger than Lewis was in real life; Lewis looked young and was small for his age. When Webster wrapped in 1989, Lewis was 18, the age most Americans are when they begin college. He enrolled at Clark Atlanta University (his older brother, Chris, went there, too, a year ahead of Emmanuel). He initially majored in mass communications, and also initially got to and from his classes in a chauffeured Mercedes. Lewis took his time with school, and eventually graduated in 1997 with a degree in theater arts. 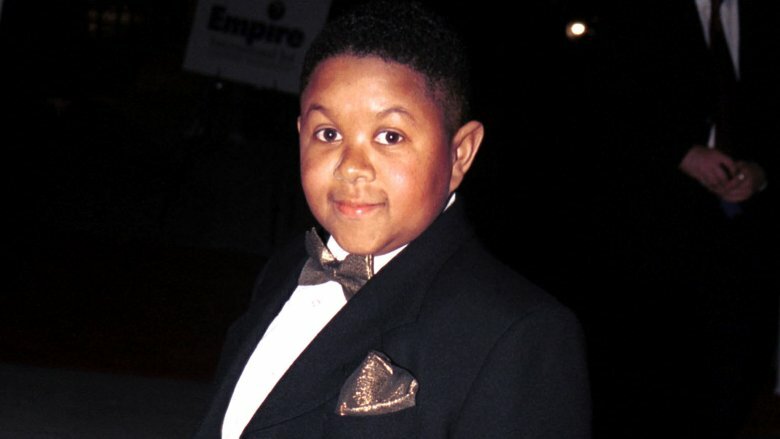 While living in Atlanta to attend college in the mid-'90s, Emmanuel Lewis took a sabbatical from his studies to start a limousine service. He said he got the idea for E. Lewis Limo because as a celebrity, he knew what limousine riders — famous, fancy people, such as himself — expected out of a car service. "A radio that works, snacks, cold drinks, nice plush seats, a nice driver who knows the city well and can take you to places you didn't know existed," Lewis said. Be that as it may, the company struggled and it officially went out of business in 1998. Despite that thorough education in the dramatic arts, Lewis couldn't find steady work in film or television after Webster. Forever tied to the child star role that made him famous, Lewis' acting career consists mostly of cameos where he plays himself or plays off the nostalgia factor. Lewis popped up in '90s and early 2000s comedies such as Family Matters, Moesha, Malcolm & Eddie, In the House, and One on One, as well as in movies steeped in '80s homage, including Dickie Roberts: Former Child Star and Kickin' It Old Skool. As far as non-ironic roles go, he had a small part as a doctor in the direct-to-video dramedy Doesn't Texas Ever End, acting alongside fellow former child star Ben Savage of Boy Meets World. 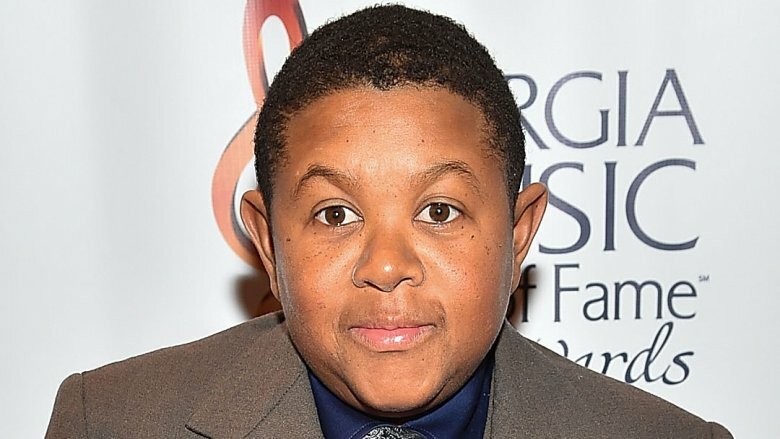 Fortunately for Emmanuel Lewis, his career as a child star-turned-adult performer coincided with the rise of reality TV. Plenty of unscripted TV and game shows have welcomed the walking, talking, self-effacing '80s flashback. On a special all-former-child-stars edition of NBC's The Weakest Link in 2001, Lewis won $10,000 for charity. In 2003, Lewis was a part of the first cast of The WB's The Surreal Life, sort of a The Real World but with celebrities. He lived in a well-monitored house with rapper MC Hammer, The Goonies star Corey Feldman, and Mötley Crüe frontman Vince Neil, among others. Two years later, Lewis was featured on VH1's I Love the '80s 3-D, introducing major buzzwords and terminology of the decade. 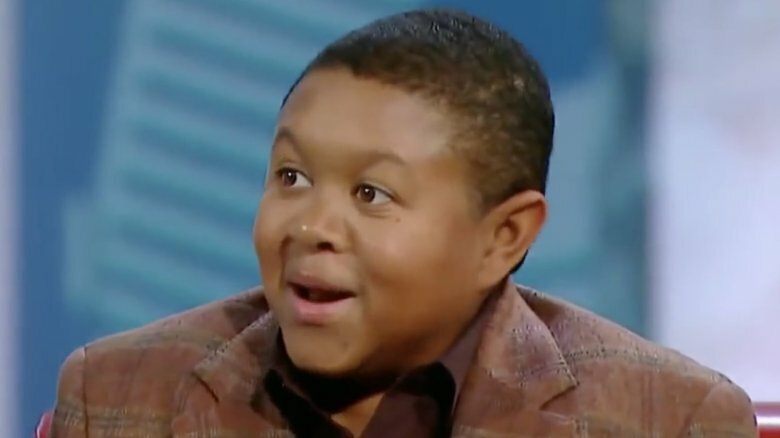 Emmanuel Lewis is kind of like Ron Howard. Both started off as child actors and then eventually moved to the other side of the camera. While Howard became a producer and Academy Award-winning director, Lewis founded some small production companies, such as Emmanuel Lewis Entertainment Enterprises and Global Entertainment Media Company. Neither company got many projects off the ground, and they were dissolved in 2008 and 2011, respectively. In the early 2000s, Lewis formed a record label called Flex Floss Entertainment. The first act he signed was an R&B duo called Face II Face, which never made it big. 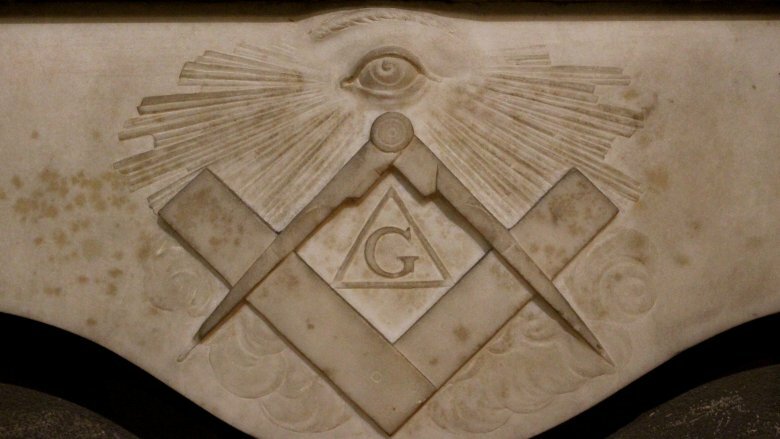 There are a lot of conspiracies floating around about the Freemasons, namely that it's a centuries-old organization that secretly runs the world and destroys the lives of anyone who isn't a Freemason that tries to grab some of that power. That's probably not true. The Freemason group today is a mix between a men's lodge (like Fred Flintstone's Loyal Order of Water Buffalo) and a community booster organization (like the Rotary Club). No matter what the Freemasons do or do not do, Emmanuel Lewis had some pull there. From 2013 to 2014, he was reportedly Commander in Chief of Atlanta Consistory 24-A, meaning he was basically president of the Atlanta chapter of the Freemasons. Webster debuted in 1983, about five years after Diff'rent Strokes, a show which had a nearly identical premise and presentation. 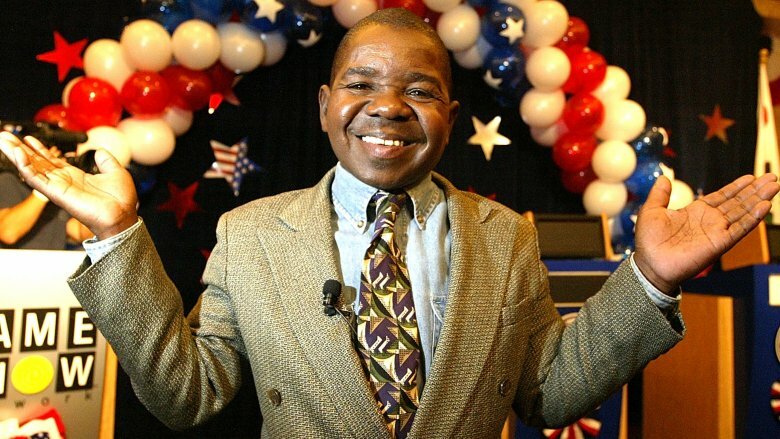 Strokes was about a diminutive African-American boy (Gary Coleman) adopted by a white guy; Webster was about a diminutive African-American boy (Emmanuel Lewis) adopted by a white couple. Some might say that Webster was a ripoff of Diff'rent Strokes, and that Lewis bit a little of Coleman's style. And yet, the two '80s stars almost starred in a movie together. 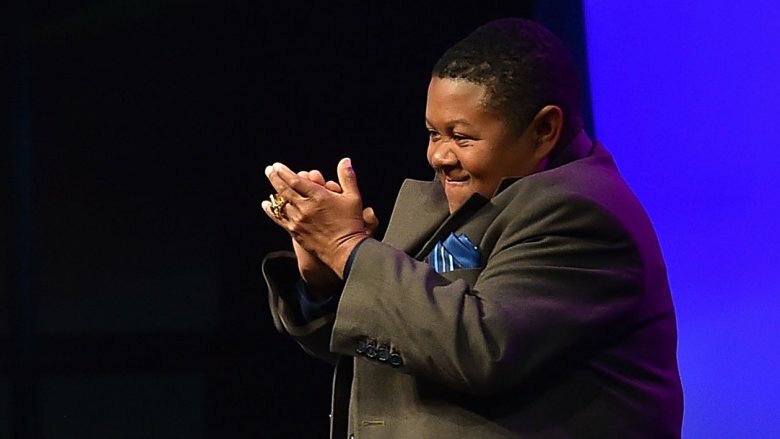 Long before he wrote Crazy Stupid Love or created This Is Us, Dan Fogelman wrote a screenplay with the working title of "The Gary Coleman-Emmanuel Lewis Project." 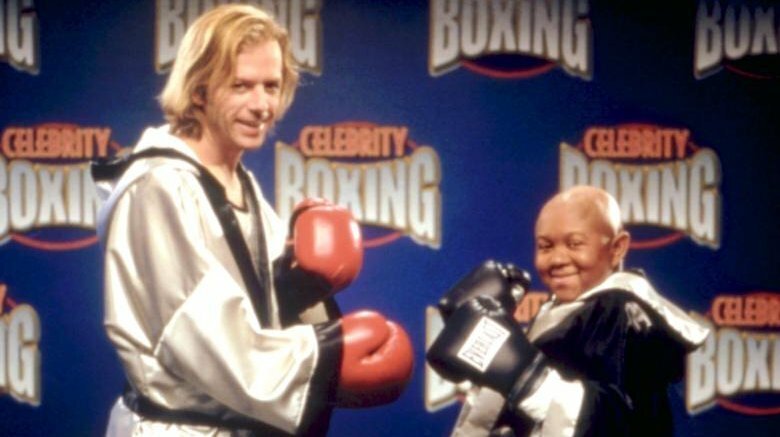 Both actors played themselves in the action comedy (which Michael Bay was reportedly interested in producing), but the potential comeback vehicle never got made and never will. Sadly, Coleman died in 2010. Unfortunately, Emmanuel Lewis hit the financial skids, so much so that he lost his house. Lewis apparently failed to pay more than $44,000 in owed state, county, and school taxes from 2007 to 2010, reported TMZ. In 2011, the government of Fayette County, Georgia, opted to seize Lewis's most valuable asset and foreclosed on the home he co-owned with his mother. According to the Atlanta Journal-Constitution, the house sold at auction for $56,000, which more than covered Lewis' massive debt.